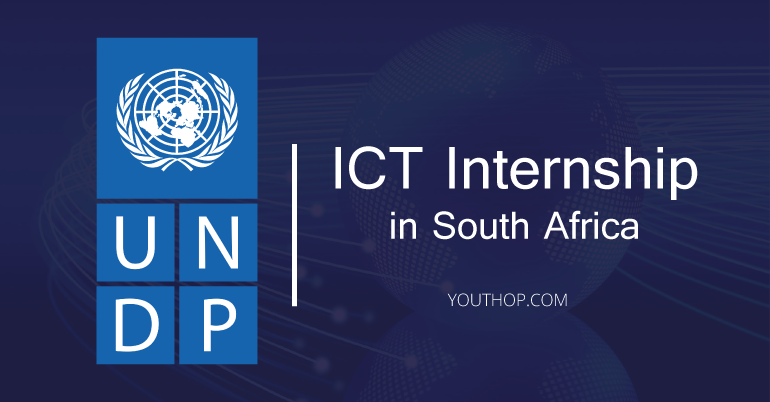 Applications for the UNDP ICT Internship 2018 in South Africa is open now. UNDP is UN’s global development organisation. It has a normative global mission as a pro-poor development agency to promote human rights, and the Sustainable Development Goals(SDG). The Intern will work as part of the IT Unit under the direct supervision of the ICTAssistant/ICT Associate. UNDP works in about 170 countries and territories, helping to achieve the eradication of poverty, and the reduction of inequalities and exclusion. They help countries to develop policies, leadership skills, partnering abilities, institutional capabilities and build resilience in order to sustain development results. UNDP remains committed to working even more closely with partners across the UN system. The UNDP Administrator is the Vice-Chair of the UN Sustainable Development Group (UNSDG), which unites the funds, programmes, specialised agencies, departments and offices of the UN system that play a role in sustainable development. The Administrator also convenes the UNSDG Core Group comprised of DESA, FAO, ILO, UNDP, UNFPA, UNHCR, UNICEF, UN Women, WFP, WHO and the rotating chairs of the Regional Economic Commissions. The ICT Interns will get to be a part of this diverse organisation. Created by former UN Secretary-General Kofi Annan and endorsed by the General Assembly, the UNDG is the main UNDS internal coordination mechanism at the global level. It is instrumental in enabling action on the ground and ensuring that United Nations Country Teams (UNCTs) have the support, guidance and impartial oversight required as they assist governments to deliver on the 2030 Agenda. As UNSDG Vice-Chair, the UNDP Administrator is responsible for the coordination of UNSDG operational work, including the elaboration of program, policy and financing instruments and guidance, the functioning of the UNSDG Strategic Results Groups, as well as day-to-day management of the Resident Coordinator system. 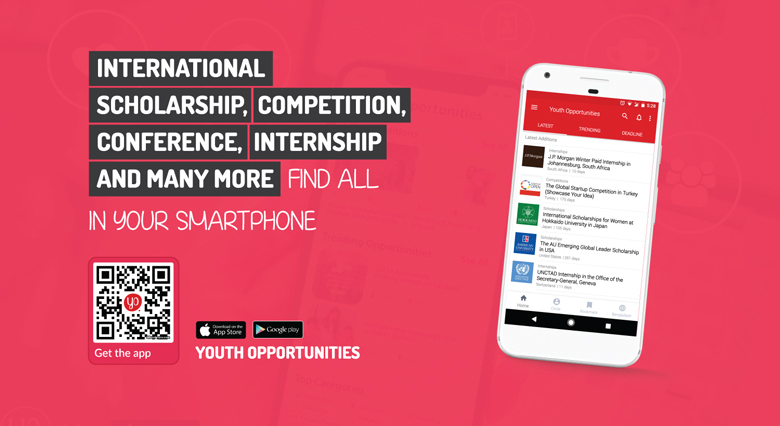 The ICT Interns will get a chance to complement their studies through this internship. UNDP also administers the UN Capital Development Fund, which helps developing countries grow their economies by supplementing existing sources of capital assistance by means of grants and loans; and UN Volunteers, which fields over 6,500 volunteers from 160 countries, serving with 38 UN partners in support of peace, security, human rights, humanitarian delivery and development through volunteerism worldwide.